1.In a medium bowl, using your hands or a wooden spoon, mix ground turkey, 1⁄2 cup marinara sauce, 1⁄4 cup cheese blend, the bread crumbs and onion, egg, garlic and salt until blended. Pat mixture over bottom of a 3 1⁄2-qt slow-cooker (if using a larger cooker, pat mixture into an 8-in. round). Spread top with 1⁄4 cup marinara sauce. 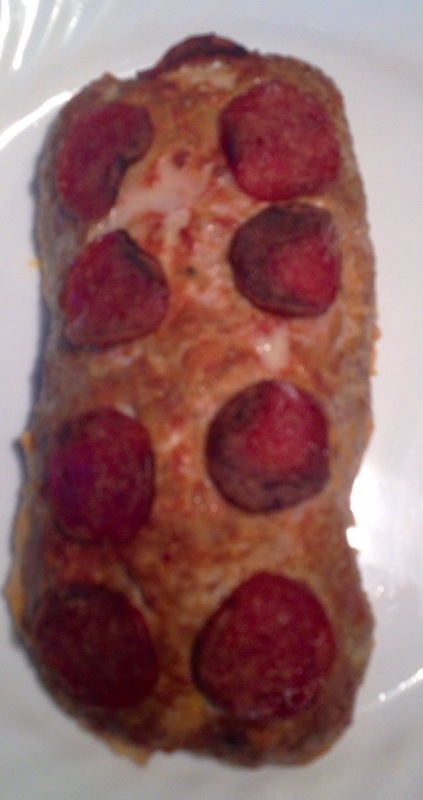 3.Spread with remaining sauce, sprinkle with remaining cheese, then top with remaining pepperoni and peppers. Cover and cook 5 minutes or until cheese melts. Sprinkle with basil; cut in wedges. 1.Brown the meat and drain the grease. 2.Boil Noodles until soft. Drain the water. 4.In a 9×13 casserole dish, first, spread a thin layer of tomato sauce on the bottom. 5.Second layer half of the noodles over the sauce. Then half of the meat and the rest of the noodles. 6.Next layer half of the cheese, the remaining meat, the rest of the sauce, and then the remaing cheese. 8.Cover with foil and bake for 30 minutes. After 30 minutes remove foil and bake for another 15 minutes. 9.Take it out of oven and let if sit for 10 to 15 minutes. Success, always pleased when the whole family enjoys the same meal!!! !